Having A Ball Dress Hire at Wimbledon 2013. 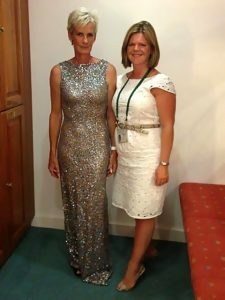 Once again Elisabeth Piner and the staff at Having A Ball Dress Hire provided a full dress, hair and make-up service for the Wimbledon 2013 female tennis stars, at the Championship Ball. 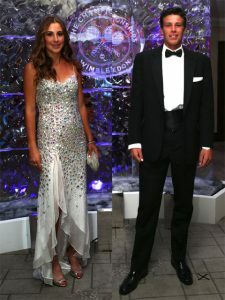 It was a super year for British tennis. 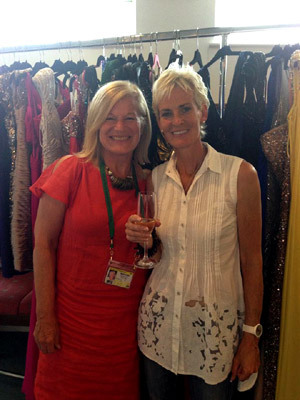 “Judy Murray was radiant and dressing her was an absolute pleasure…” said Elisabeth.